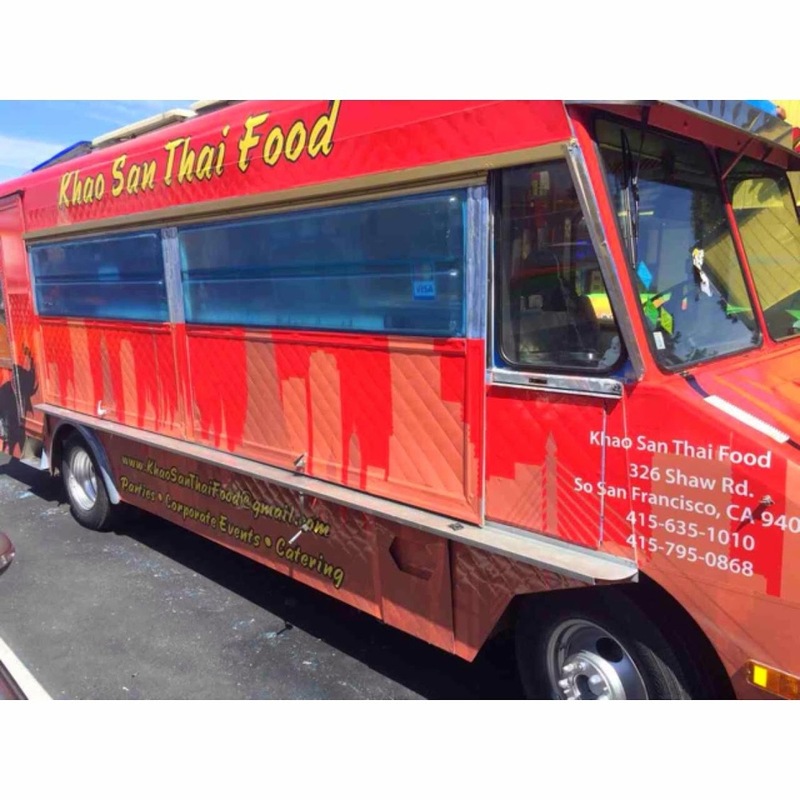 Visit this truck to get your Thai food fix! Their menu is full of delicious Thai specialities with a wide range to choose from. 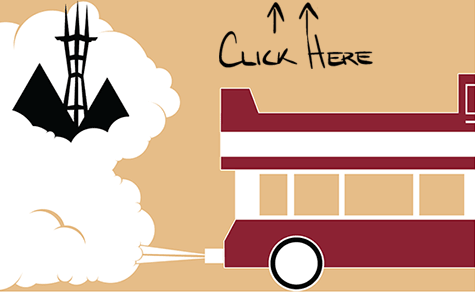 You'll be leaving this truck with a couple dishes in your hands! From soups, salads, noodles to curries, you will enjoy your brief trip to Thailand!